Our S.A.T.T. Winner’s Report On Bicycling Umbria! 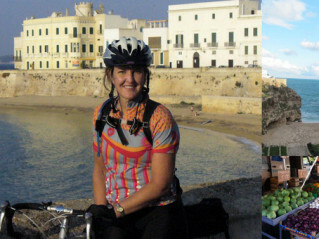 Sightseer Bicycling Tours by ExperiencePlus!